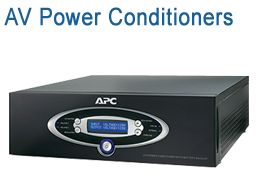 American Power Conversion provides protection against many of the primary causes of data loss, hardware damage and downtime. 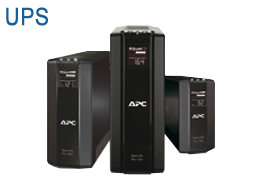 Founded in 1981, APC is a leading provider of global, end-to-end AC and DC-based back-up power products and services, which include surge suppressors, uninterruptible power supplies (UPS), power conditioning equipment, power management software, and DC power systems as well as precision cooling equipment, and professional and consulting services for Nonstop Networking™. 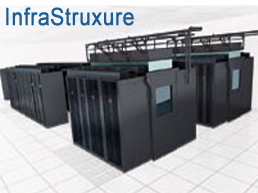 Modular, adaptable, on-demant solutions for data centers. 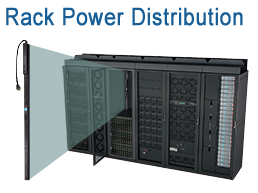 Power protection and management solutions from home to data center to industrial environments. 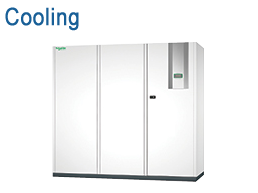 Prefabricated data center modules (Enclosed, Skid Mount, Single IT Module, Dual IT Moduleand Hydronics Modules. 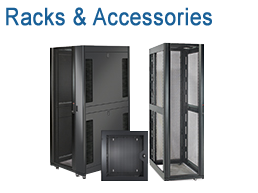 Power distributioin and transfer switch solutions for IT equipment from network closets to data centers. 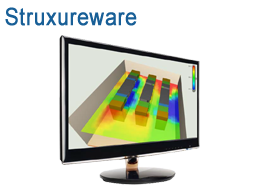 Physical threat monitoroing solutions for environments from network closets to data centers. 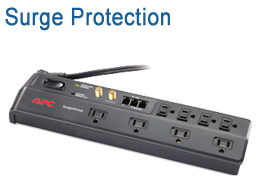 Surge protection, harmonic filtering and voltage regulation from home to data center to industrial environments. Engineered power solutions for the ultimate audio-video experience. 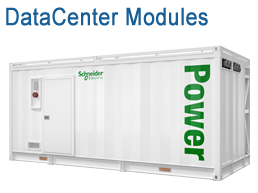 When Interxion, one of Europe's largest colocation service providers, builds a new data center they know to turn to Schneider Electric for everything they need to keep their facility energy efficient and operationally optimized. South Caernarfon Creameries started making cheese the old fashioned way, by hand, but as they grew they quickly realized they needed an automated process to keep their product consistent. Enter PlantStruxure™, which brought easy to use process control to their home factory in Wales. The installation of Schneider Electric Altivar VSDs and Energy Management software has helped Kingston University save £85,000 energy cost over four years. Our specialists are expert in designing systems and can help you create a plan for sourcing and deploying your APC solution. 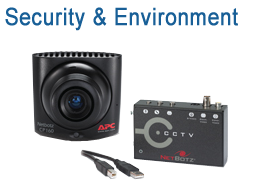 Optrics offers personalized APC product training - a service designed to help you integrate your APC solution smoothly into your network infrastructure. I just wanted to let you guys know how impressed we are with the sales and service we have been getting from Optrics.